Just a quick reminder to enter the Blue Gardenia giveaway. There's a pattern and/or gift certificate to the pattern shop, 4 yards of Italian wool AND Revlon's Fire and Ice lipstick and nail polish!!! Wowza. I already entered!! Twice. 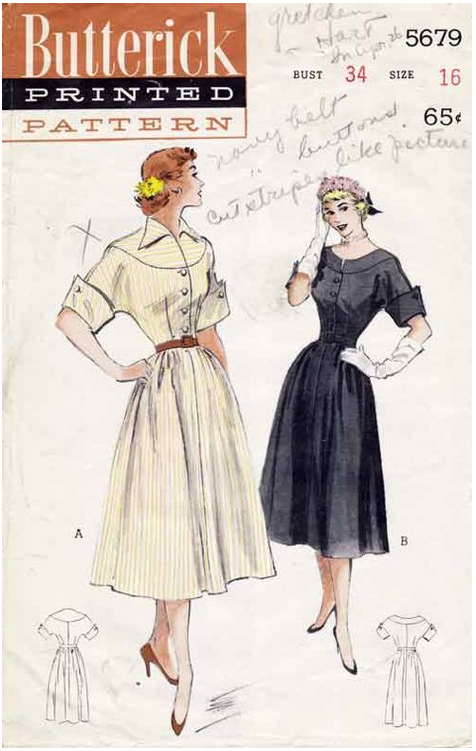 Leave a comment about why you like vintage patterns and whether you have ever sewn one before at this link by Friday, December 3, 11:59 p.m. PST. If you are already a follower on Typepad and enter, or if you become a follower (and you can do this through Facebook) and enter, you get one extra entry. Hey, it's open to everyone--no previous vintage sewing experience needed. This may just be your chance to try it out!! I love vintage patterns. I love vintage, the look, the idea, the glamor. 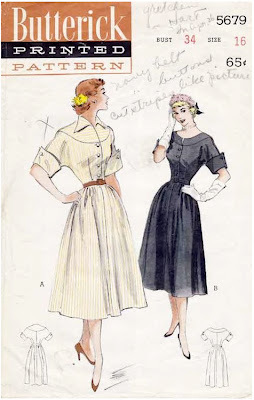 I haven't yet purchased a vintage pattern to make, I am still a new sewer and vintage is hard to find in Hawaii.